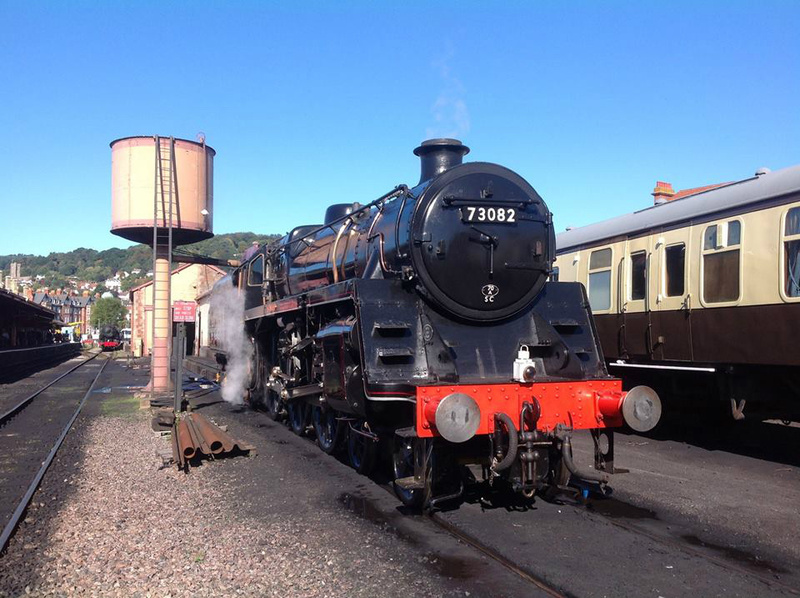 Warming through at Bishops Lydeard, NICK WREN. 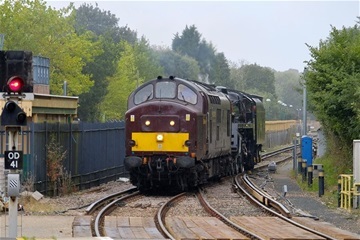 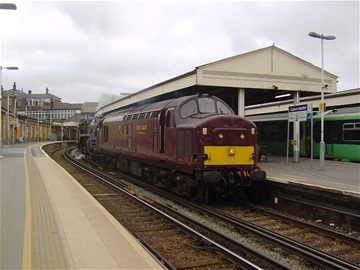 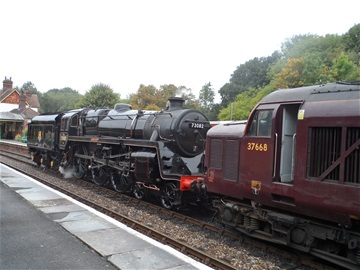 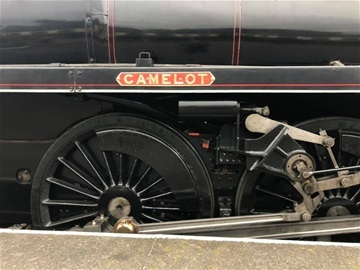 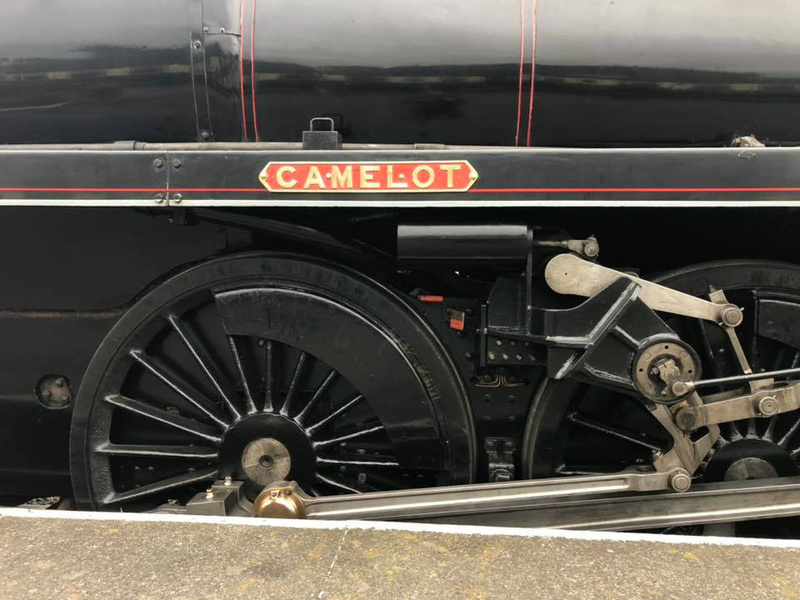 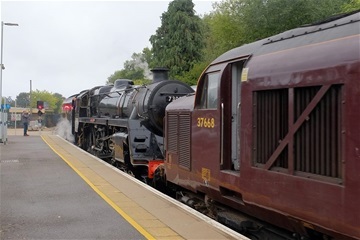 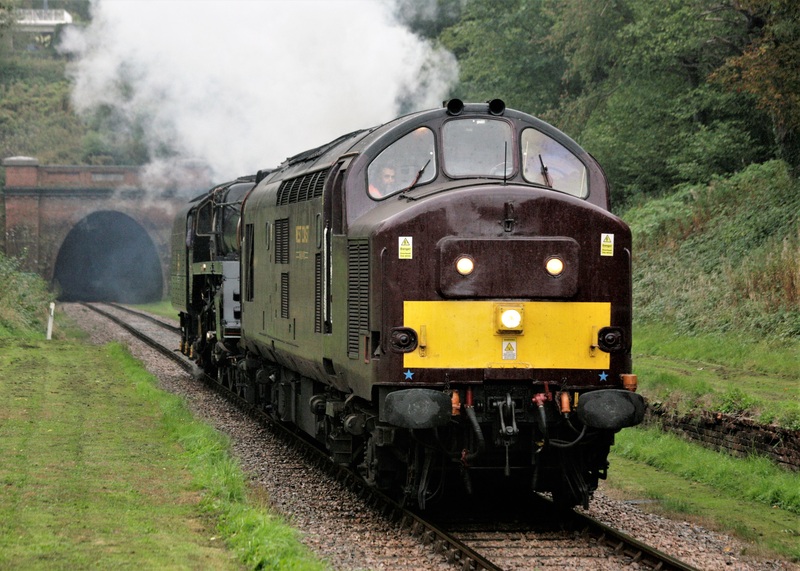 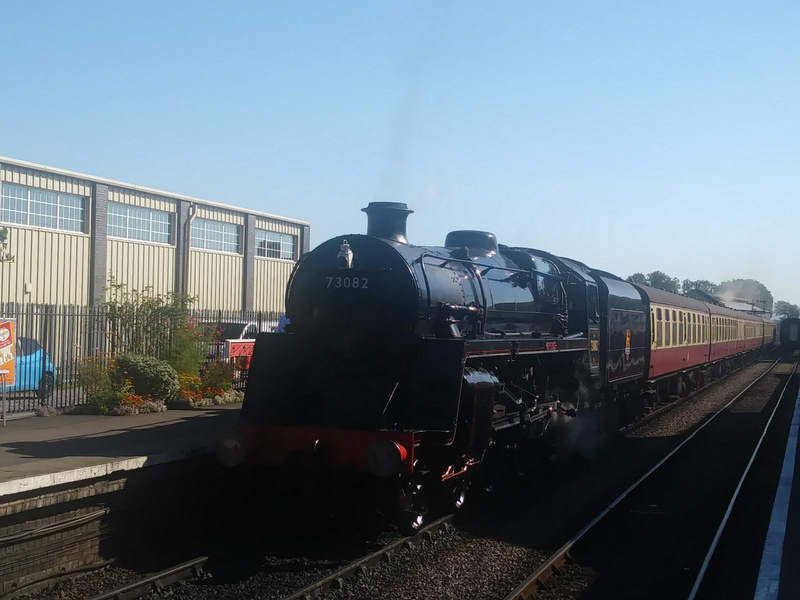 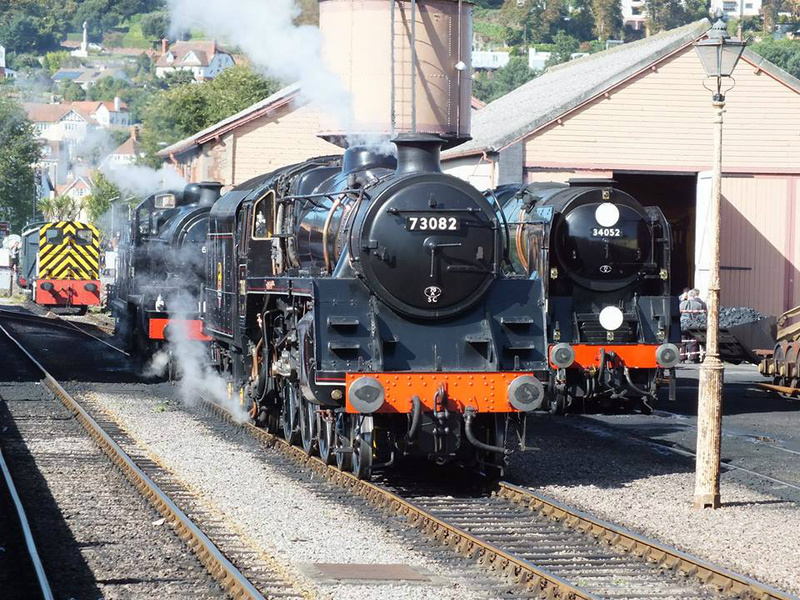 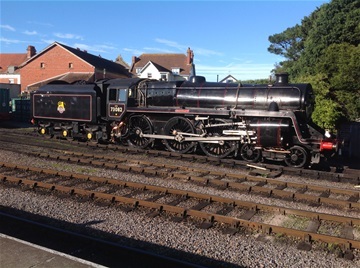 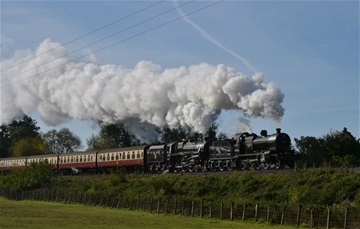 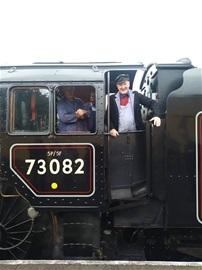 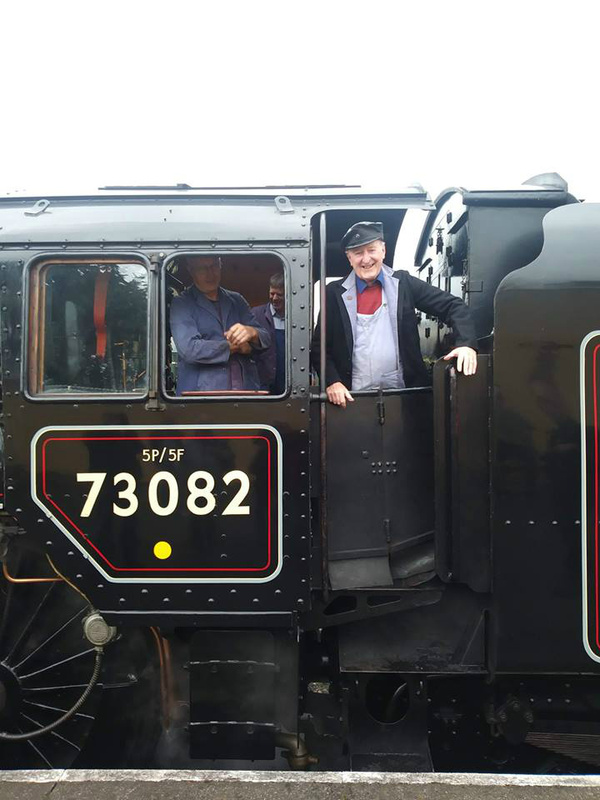 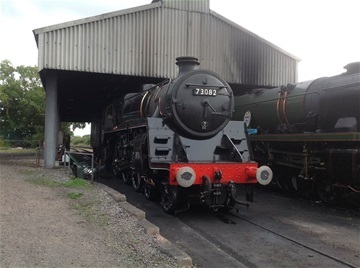 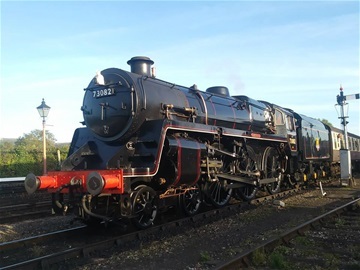 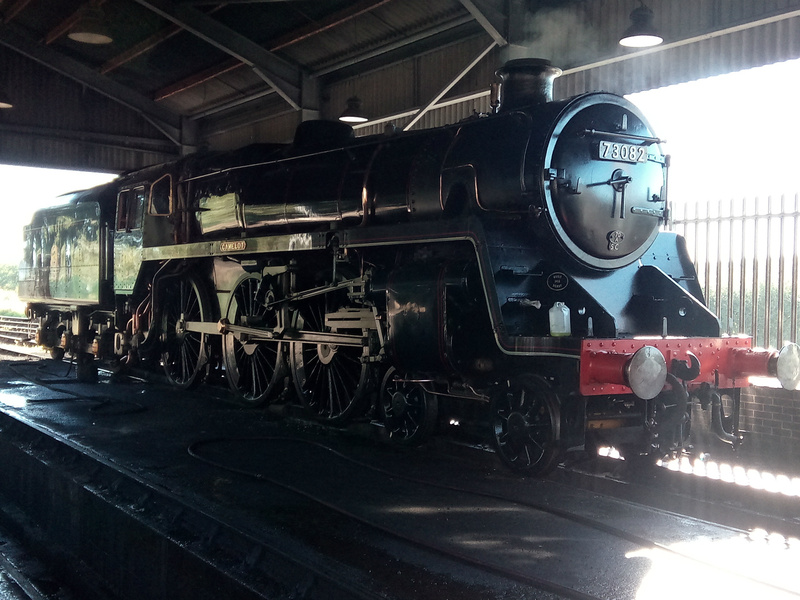 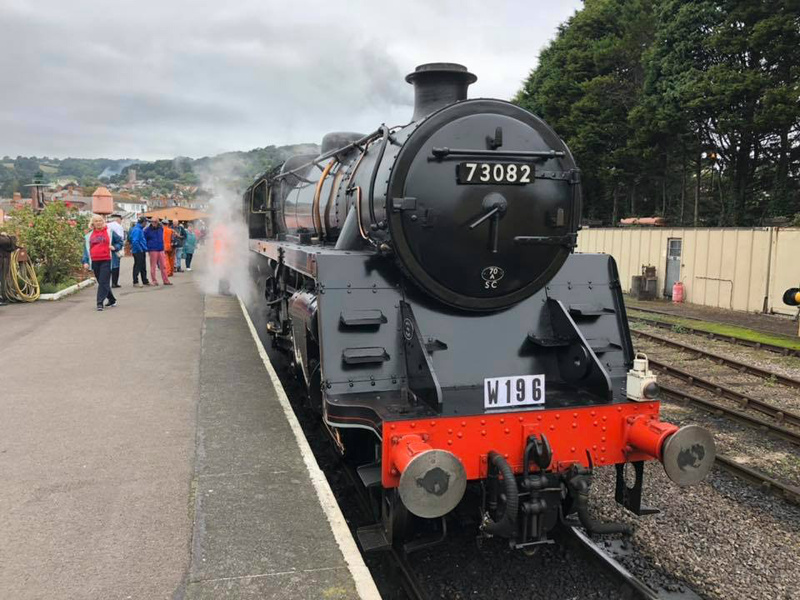 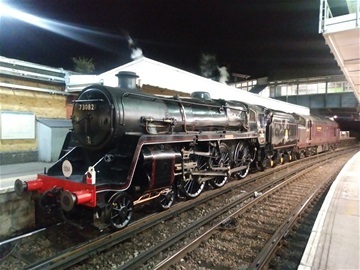 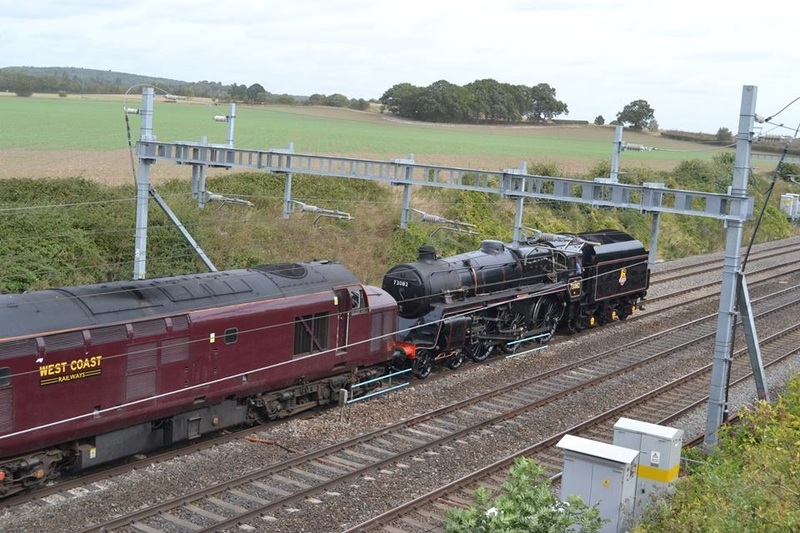 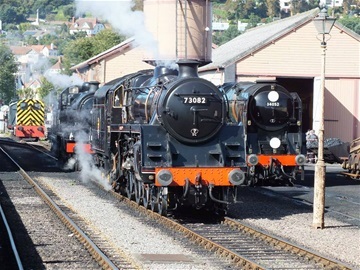 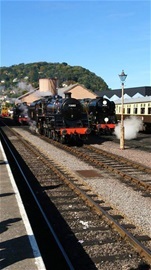 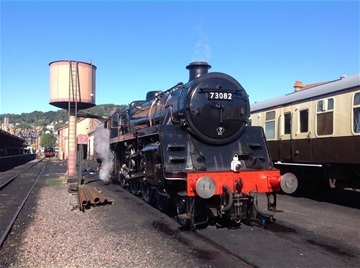 On 18 September 2018, Camelot was towed from Sheffield Park to Bishops Lydeard on the West Somerset Railway, to take part in the Autumn Steam Gala. 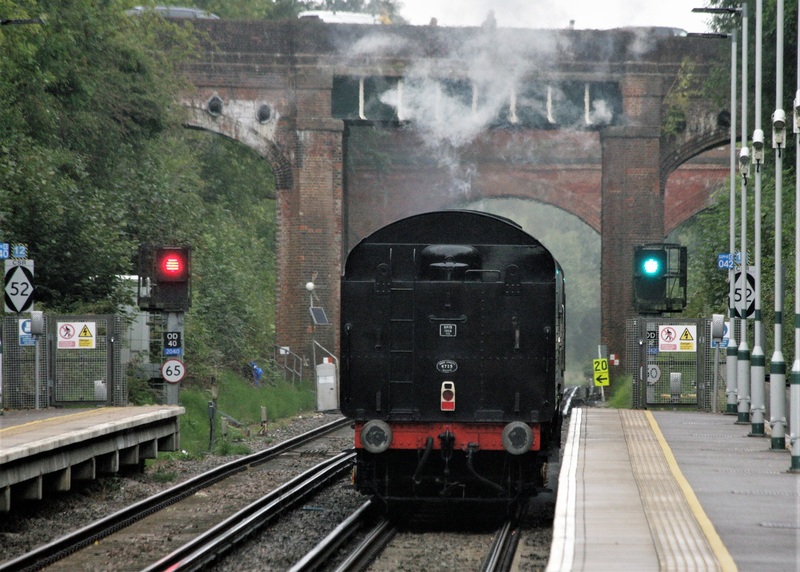 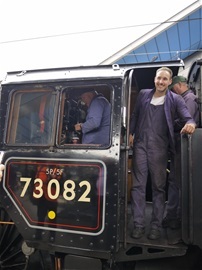 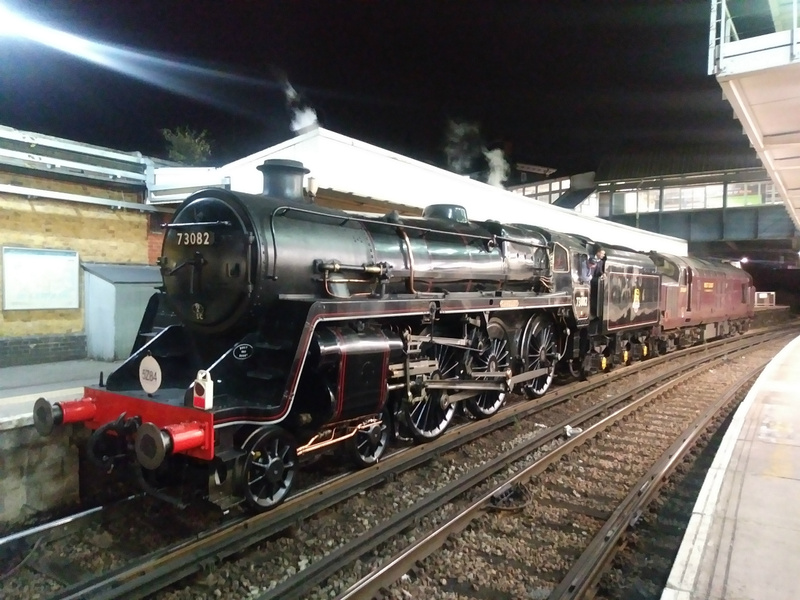 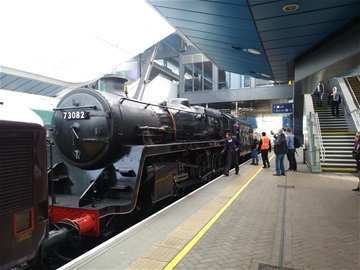 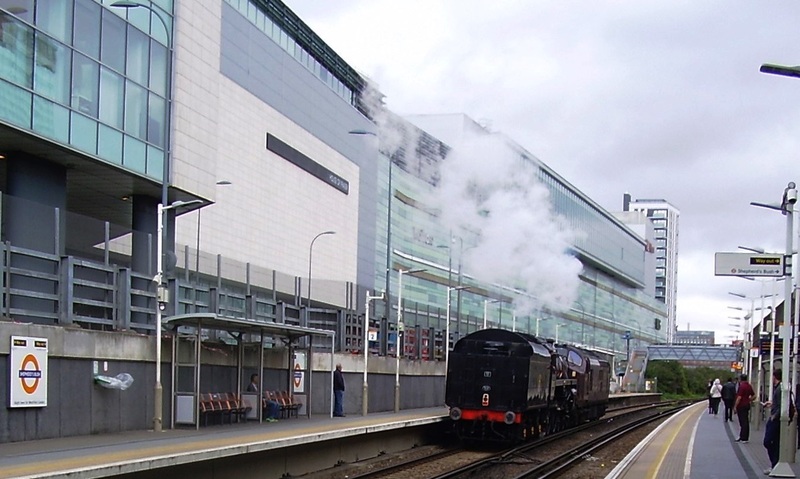 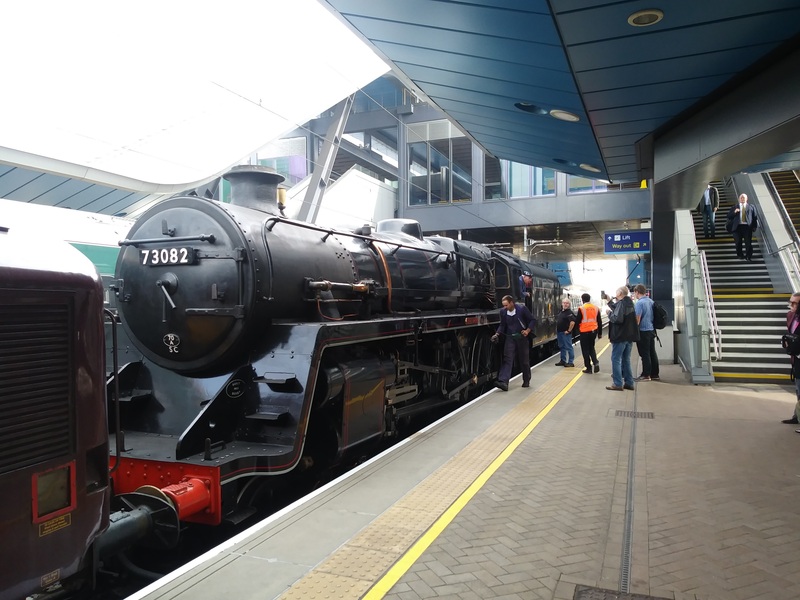 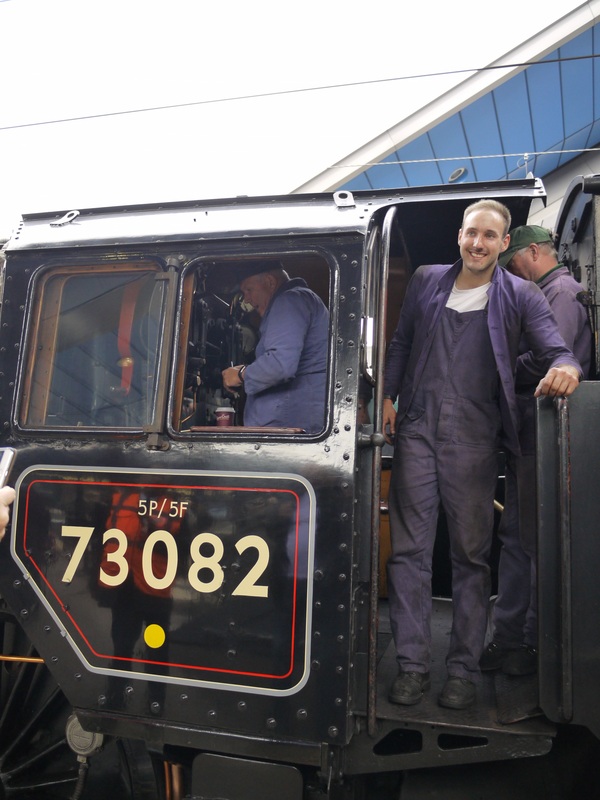 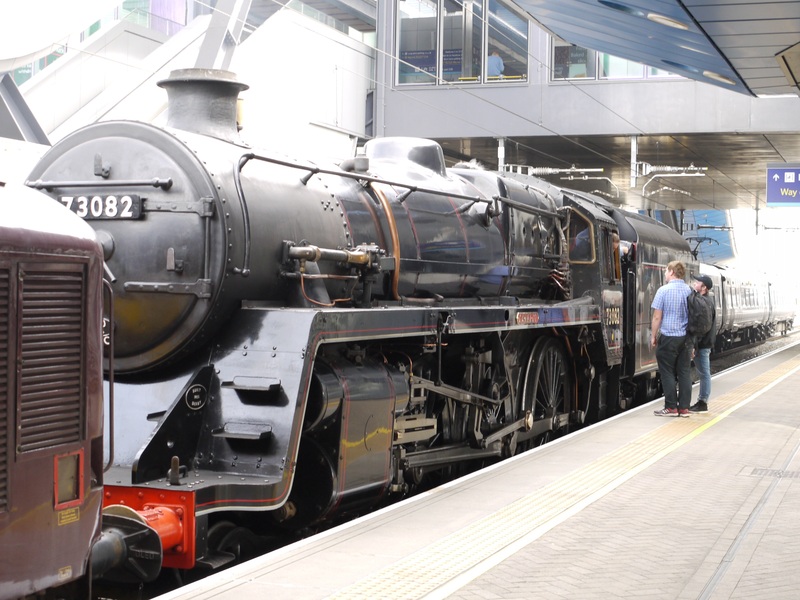 The images here were taken during the journey, during the Gala and on the return journer to Sheffield Park.